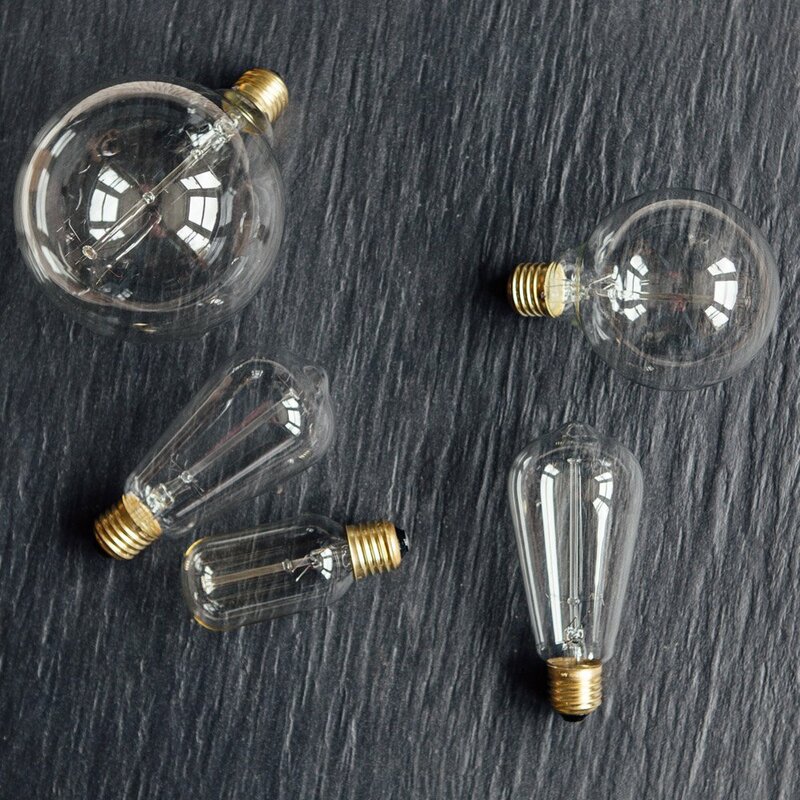 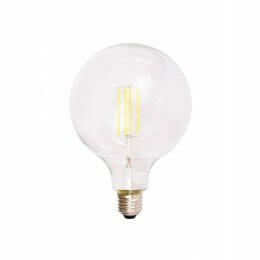 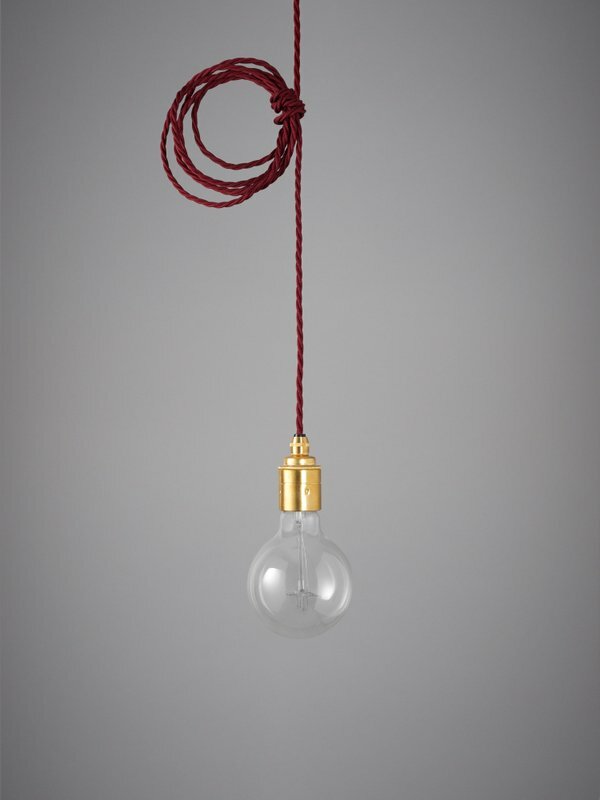 Our vintage style pendant sets are perfect if you love the current trend for bare bulb lighting. 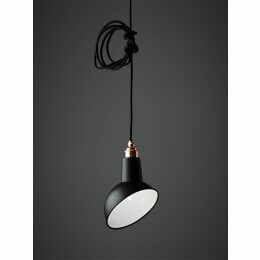 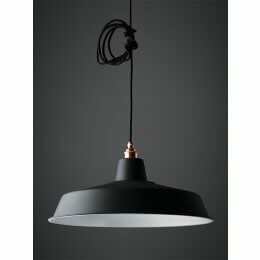 Each set comes complete with 3 meters of three core, twisted fabric cable, an Edison screw plain skirt cable grip lamp holder and a black steel ceiling rose. 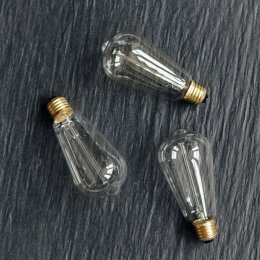 These fab lighting kits are a perfect solution to your industrial/vintage lighting needs - and stylishly compliment our Vintage Style Bulbs. 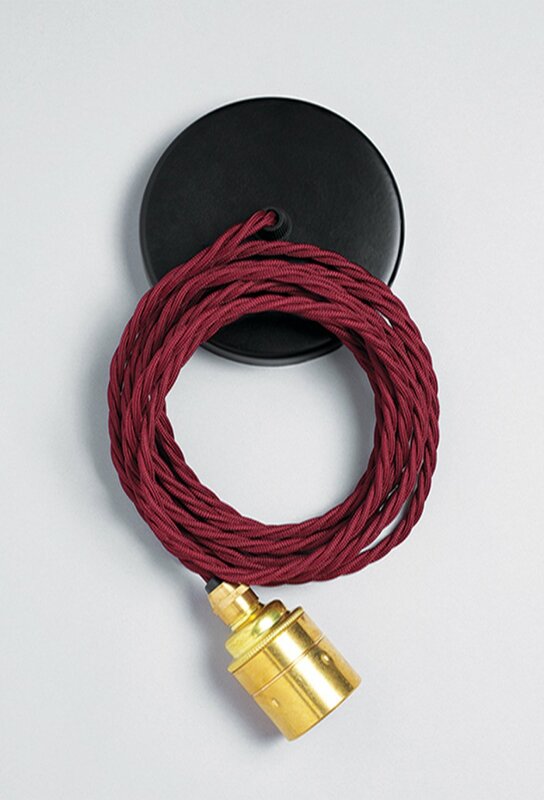 The very generous three meters of fabric cable flex can easily be cut to size, or wired to a plug rather than be used with the ceiling rose.